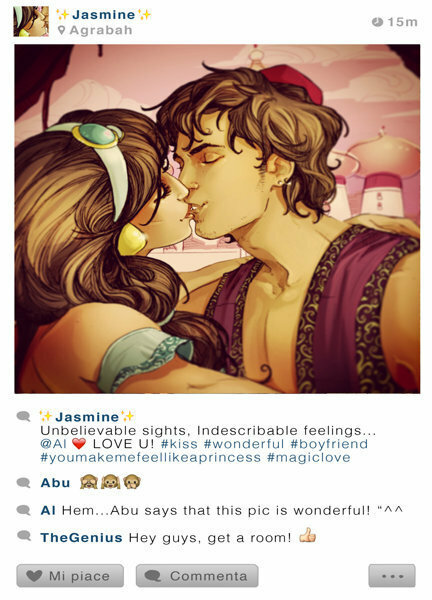 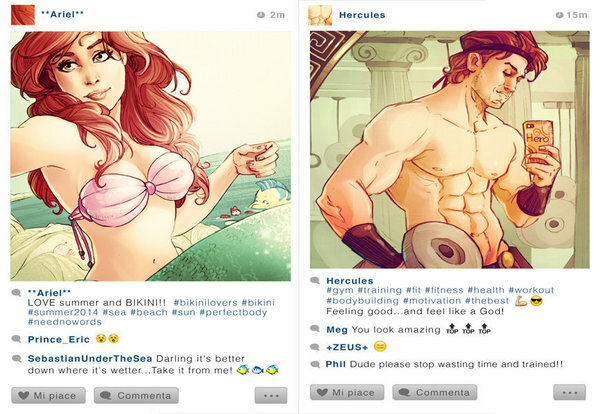 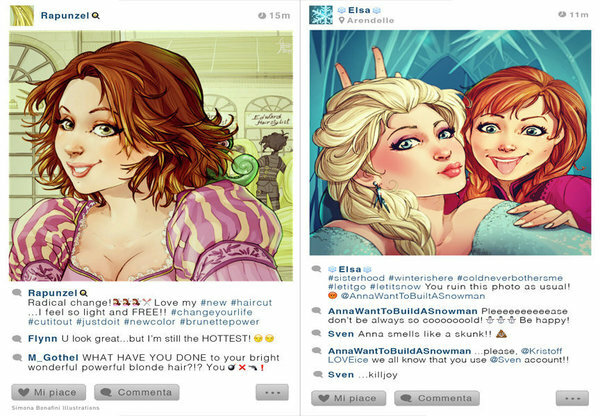 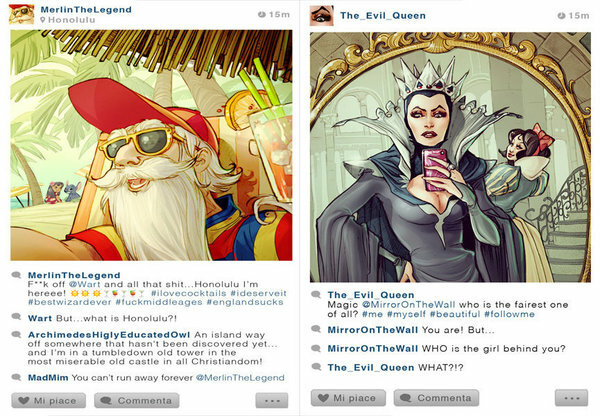 Ever imagine what it would look like if Ariel, you favorite Disney mermaid/princess used Instagram? 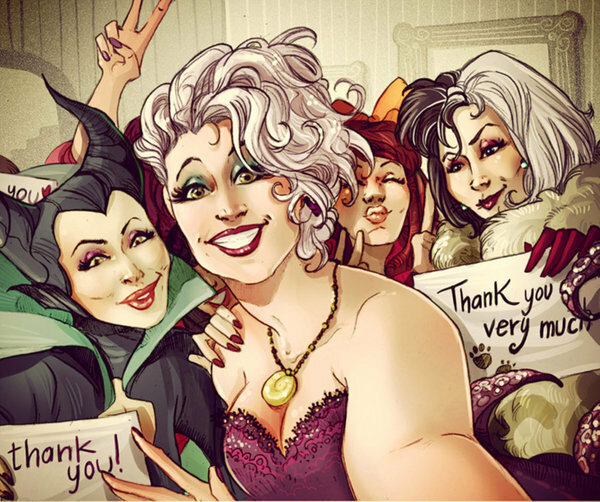 Italian illustrator Simona Bonafini has taken the selfie trend to a new level. 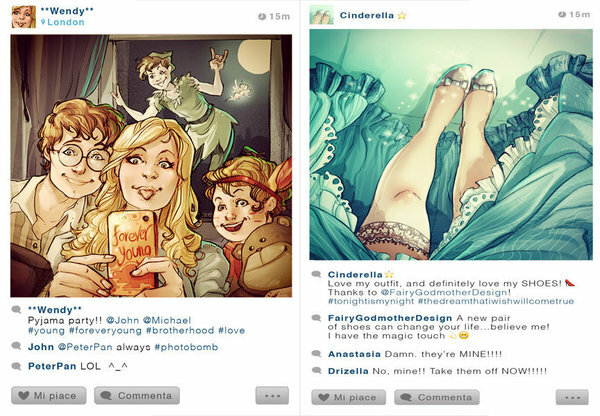 In Bonafini's designs, her favorite Disney characters behave much like we do. 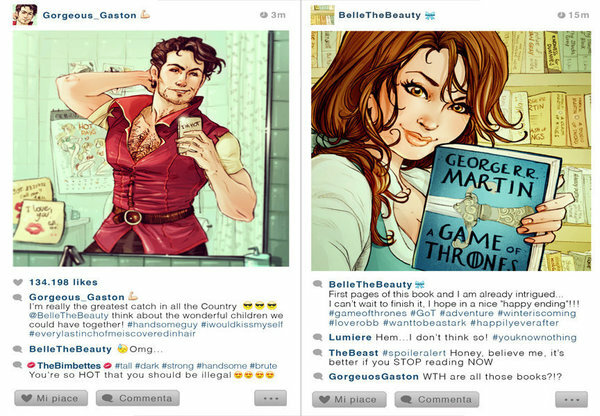 Villainesses duck-face for the camera, Belle is a huge A Game of Thrones fan, and Hercules posts workout selfies.